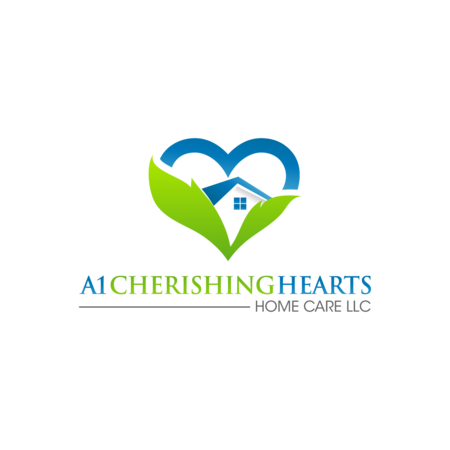 Senior Care / Home Care / Home Care Agencies / Home Care Agencies in Stow, OH / A1 Cherishing Hearts Home Care LLC. We're better than a familiar name. Our name is what we do 24/7. You come first because you are first! Hi Family! I'm Ruby, and I am founder of A1CHHC. My mom was diagnosed a type 1 diabetic when she was 8 years old. I gave my first insulin shot when I was 9. She now has COPD, liver failure, kidney failure, suffered heart attacks, and strokes, but thanks to home care, she is still at home. I have watched countless of caregivers come in and out of my home for over 10 years. I have been in the nursing field for over 15 years. Residents have cried on my shoulder many of times; afraid of losing everything they had due to being a fall risk. I have seen it all. I have been you! I am you! Our agency is here today because yours and my loved one's paved the way for our success today. Choosing us shows that you really do care. Our team of Case Managers/RN, and Staffing Coordinators work close with your loved one's Physician, and Long-term Care Insurance, so that you and your family can concentrate on spending quality time with your loved one stress free. Assist with active range-of-motion activities. Homemaking: Meal planning, preparation and service, Wash dishes, Light housekeeping, Personal laundry and linens, Make/change bed, Help with organization, Shopping, Errands, Grocery shopping, Incidental transportation. Out-of-town travel accompaniment, Pet care. 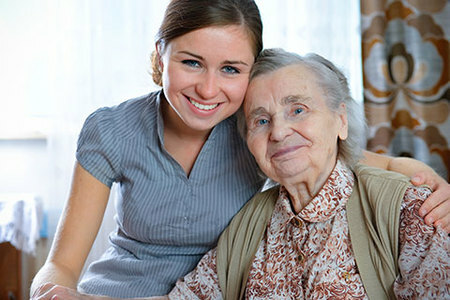 Companionship Services: Social events and friend visits, Shopping and errands. Personal correspondence and memoirs, Prompts and reminders, Scrapbooking. Gardening, Home projects, Safety and security. Certified by the state of Ohio. 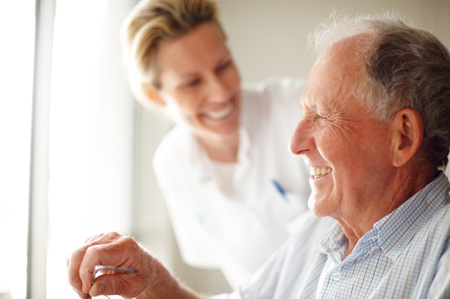 Monthly In-services to ensure caregivers are providing the best quality care. Our process is simple. We schedule a free consultation to make sure our services is a good fit for your love one's needs. Our Case Manager does an assessment, and works with your love one's physician to create a plan of care tailored to their unique situation. You have the option of interviewing and meeting each caregiver before they start, and we can start service for your love one as soon as today!